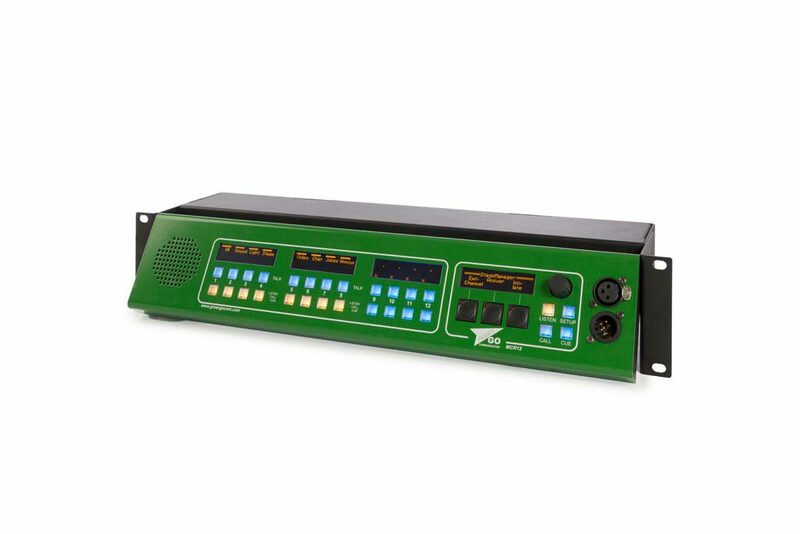 The Green-GO Multi-Channel Rack Station provides with individual pushbutton direct access to the channels. Each channel has two multi-color pushbuttons for ‘Talk’ and ‘Listen, Call and Cue’. 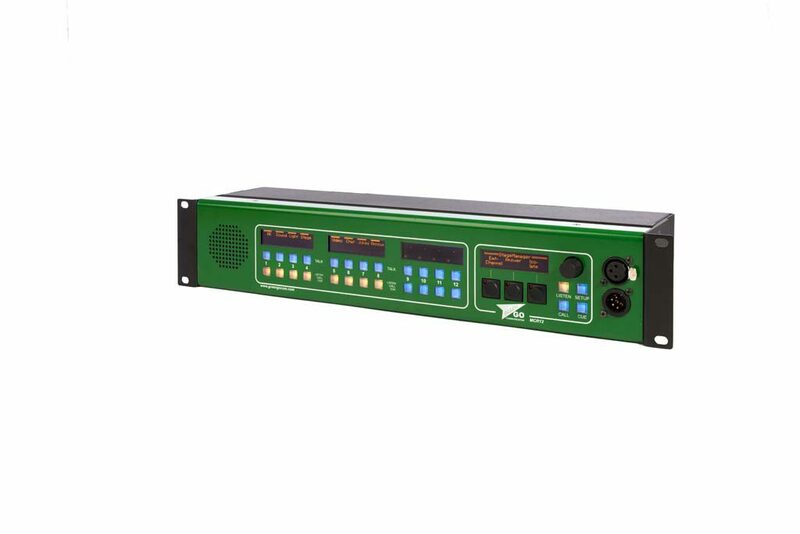 Displays for each channel indicate the channel name, volume level and status.